By day, Rob Miller is Operations Director for Big Fish Design, a branding and marketing consultancy based in Chelsea, where he chews through lots of data, fiddles with databases, and programs Ruby for clients like Yeo Valley, Dorset Cereals, and Tyrrells Crisps. He’s the author of Text Processing with Ruby, a book about data wrangling published by Pragmatic Bookshelf, and he blogs intermittently at https://robm.me.uk/. A introduction to computer programming for complete beginners. 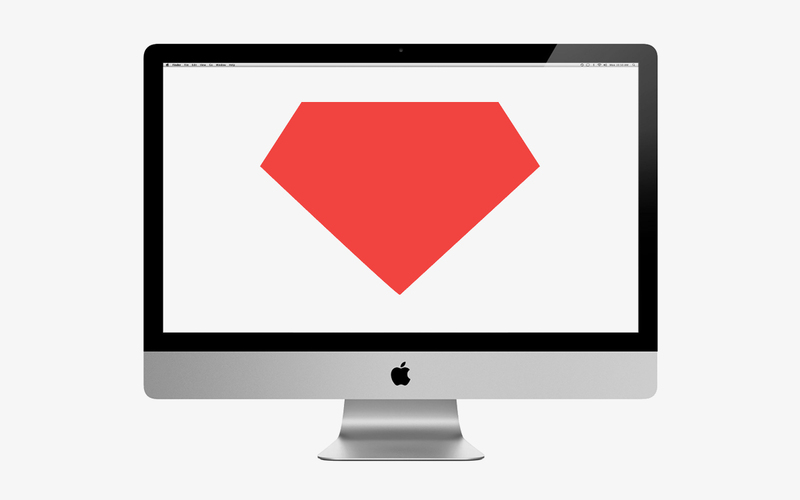 Using Ruby, this class will give you a solid foundation to start programming for fun or for use in your career. 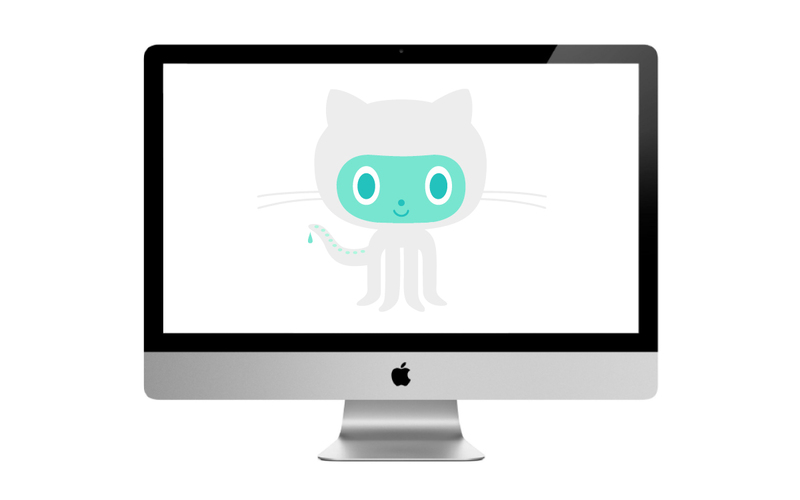 Learn everything you need to know to start using Git and GitHub from the fundamentals to publishing your own projects.